Spectacular home in a private setting located in desirable Deep Woods Estates. 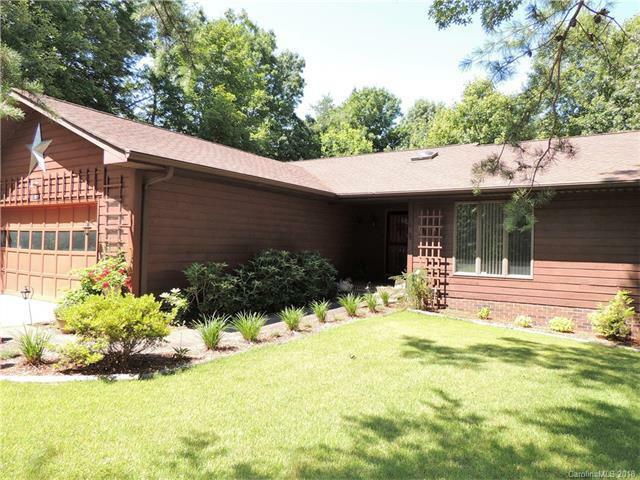 Home features a beautiful Gas Log Fireplace and Cathedral Ceilings in the Living Room adjacent to the formal Dining Room that has wooded scenery from the window. Beautiful bamboo flooring throughout! Kitchen features granite counter tops. Main level living contains an attached double garage and laundry room. 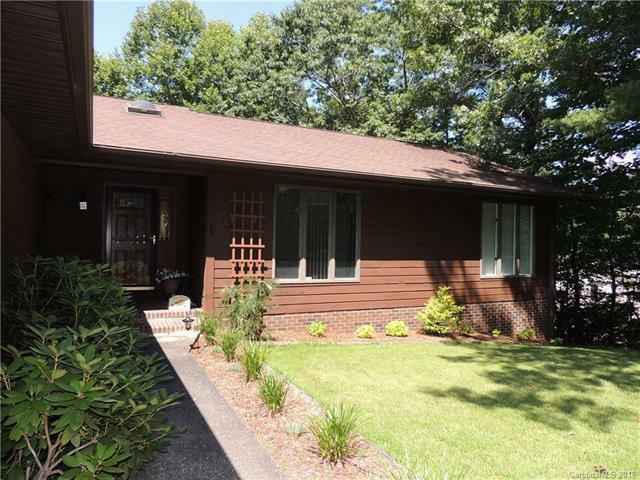 Spacious Master bedroom/bath with access to the outside upper deck. 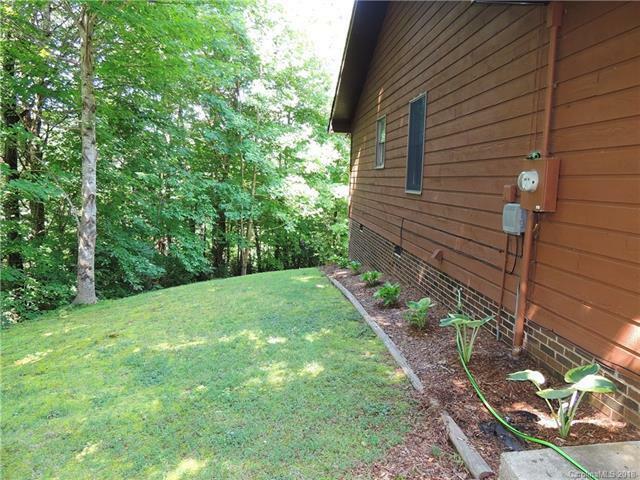 Lower level features a large bed/bonus room with a wood stove that could be used for many purposes such as guest room, media room, recreation room and much more! Huge unfinished basement for storage or a dream workshop! 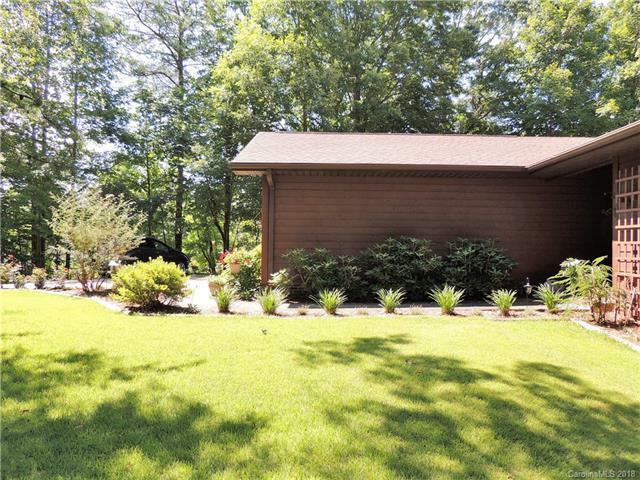 This home is within minutes of Lake James and convenient to downtown shops, hospital and restaurants.